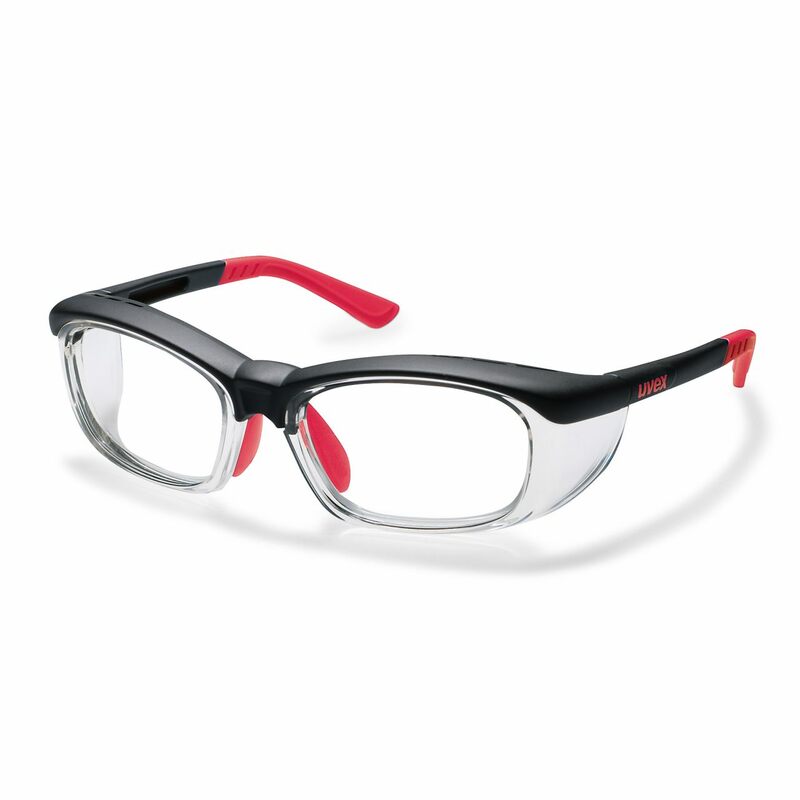 The uvex RX cd 5514 is a close-fitting plastic frame with additonal soft forehead area for more wearing comfort. All protective functions are fully integrated into the frame design. The soft nose bridge and the soft-form comfort temple tips are individually adjustable.